I'm very late posting this but as I had such a lovely evening thought it was still worth about the Press Tent Event I went to in May. 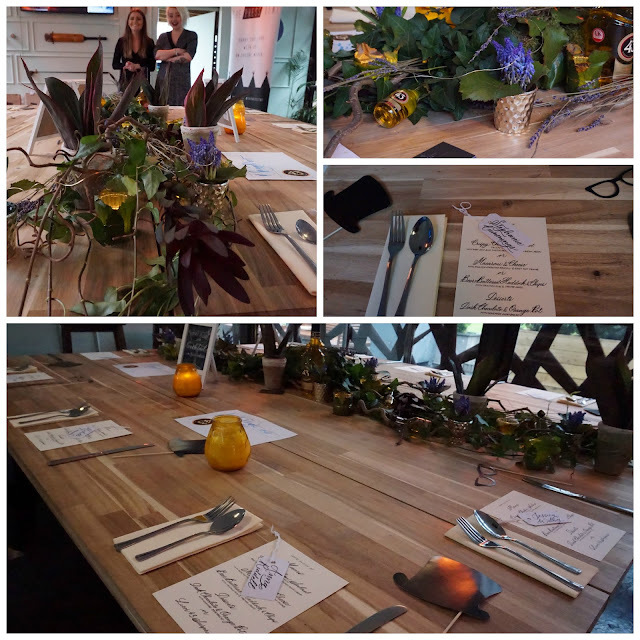 The event itself was at The Club House in Spinningfields, Manchester. This was their 3rd event and the 2nd one I've been to. The main difference with this event to any I've been too before was it was a paid for event for a small number of bloggers. 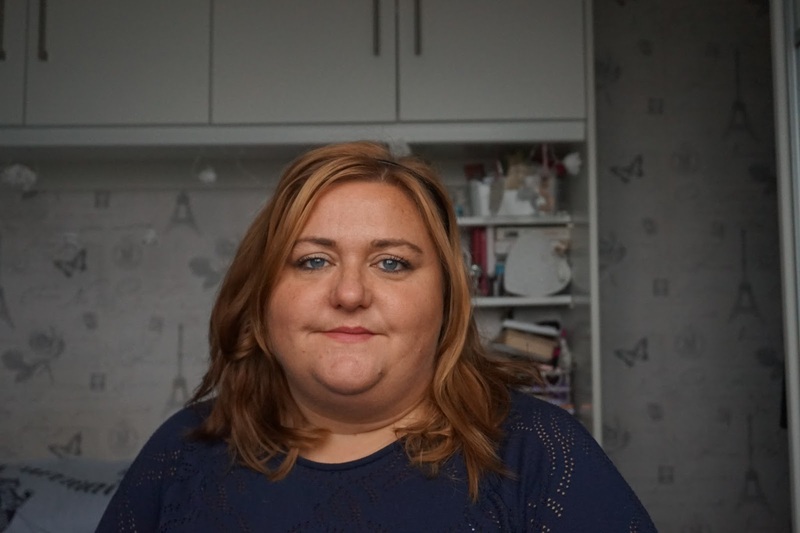 I think there was only 5 bloggers which was lovely and intimate. 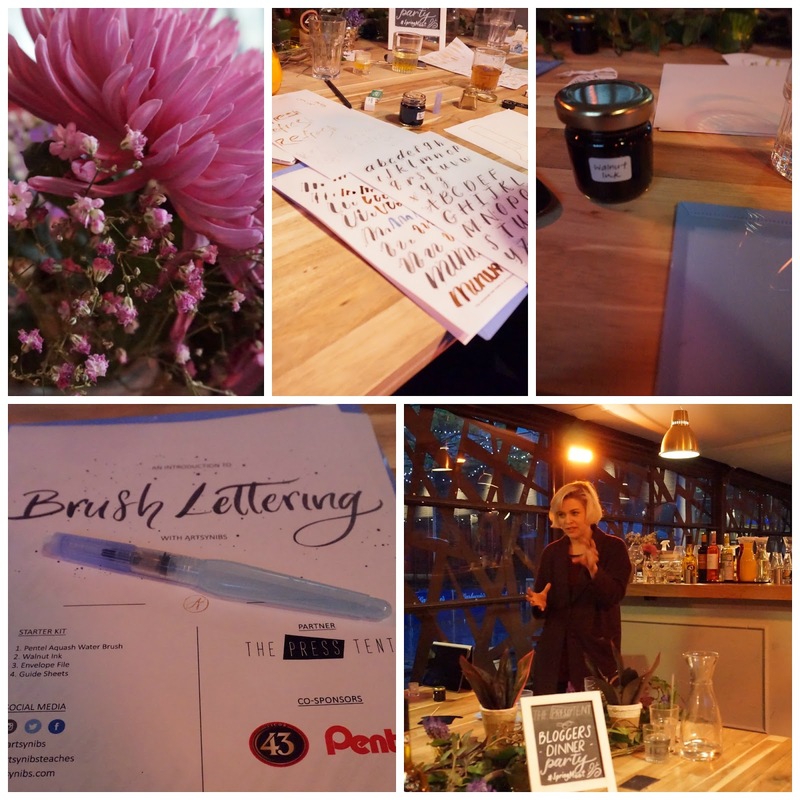 The event cost £30 and for that we had a two course meal, an introduction into brush lettering and some delicious drinks from Licor 43 as well as learning about the history of the brand. The plant / facility where the product is made in Spain looks amazing. It's on a wish list of places to visit. Will it surprise any of you to learn that I arrived early, the weather was miserable and I couldn't loiter any longer in the rain. The good think about arriving early was that I got to take some photo's of the beautiful table decorations. We were welcomes with a vanilla coke float made with Licor 43, Coke and vanilla ice cream. As someone who isn't fond of ice cream I was a little apprehensive but it as really nice, the slightly melted ice cream added a lovely vanilla flavour. They made me a second without the icecream which was equally as nice if not as impressive looking. 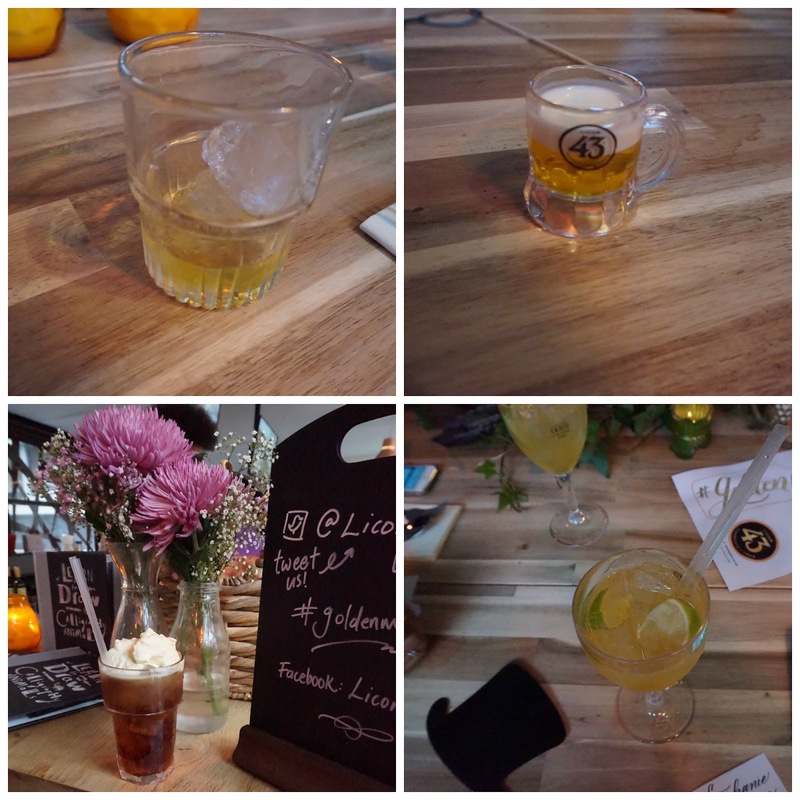 While we had the meal Emily & Jon from Licor 43 gave us a bit of history about the brand which dates back to Pre Roman times in Spain and was originally made of 43 ingredient by a woman. The same family still own the recipe and only a select number of people in the family know what it is. These days it's made with significantly less ingredient but still has a complex flavour and you can really taste, citrus, spices and vanilla. It's also really versatile as they proved by making us a cocktail which I think was called Ginger 43, I can't remember the full list but it had ginger ale in it. Again I'm not a fan of ginger (I sense a theme here... keep reading) but I've never tried ginger ale before and with the combination they used it worked really well and I could have happily drank another one. On of the more unusual in my mind combinations they told us that is popular in Germany is a Licor 43 beer. I could only think of adding a shot to a pint glass but no. It's a shot if the Licor 43 with cream or milk floated on the top. I feel this must be popular as they had shot glasses in the shape of beer mugs, ( do you know what's coming next?) Well, I don't like Ice cream, I don't like Ginger and wait for it... I don't like milk. I always say I'm not fussy but clearly I am! I decided to try and once again they proved they know their stuff, I couldn't have had more than one but it was fine, I could imagine drinking it on a night out with the girls. 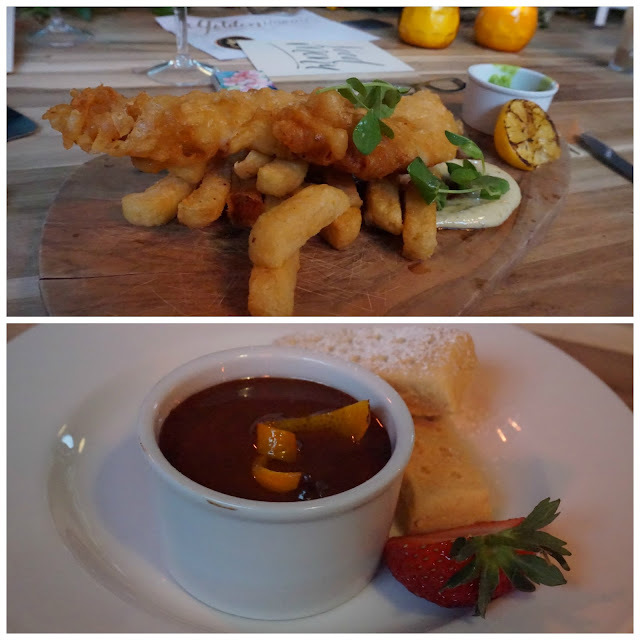 The food was delicious, we had a few options to choose from but as soon as I saw fish & chips I knew it was what I wanted. The batter was crispy and the the chips chunky. I also went for the chocolate orange pot which was finished with a splash of Licor 43 and served with a short bread biscuit. 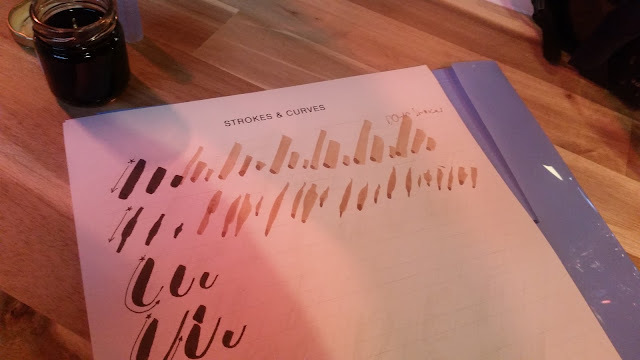 We also had an introduction to Brush Lettering from Artsynibs, which was really interesting and much harder than expected. It's such a beautiful activity and you can get some great results. The top tops are to sit up straight, go slow and breath. Three things I kept for getting to do! Also a big thank you to Pentle for providing the materials and supplies we used. This is a skill I thought I'd be ok at. At school we we had to write with a fountain pen and I'm ok (less than ok but ya know) at calligraphy. Brusg Lettering is a whole other ball game but one I'm willing to practice at.